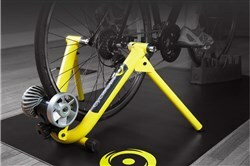 CycleOps are one of the biggest names in indoor cycle training with a huge range of powerful magnetic, fluid and smart turbo trainers, as well as smooth rolling rollers and plenty of accessories to enhance your training. 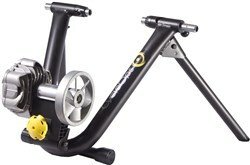 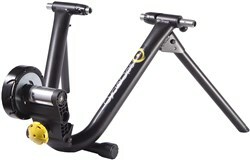 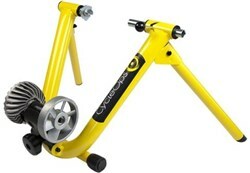 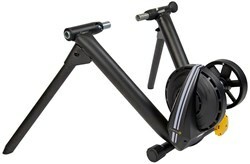 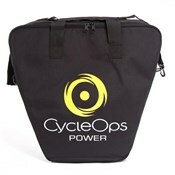 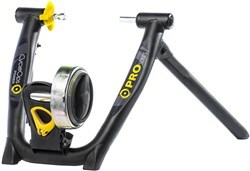 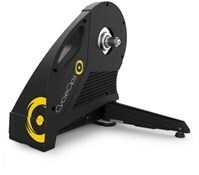 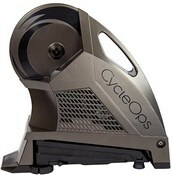 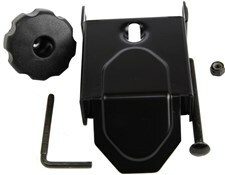 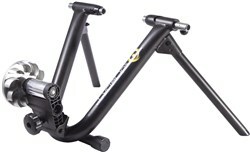 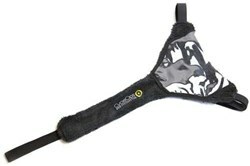 Every CycleOps turbo trainer comes with a lifetime warranty, so you can be sure of the quality of these machines. 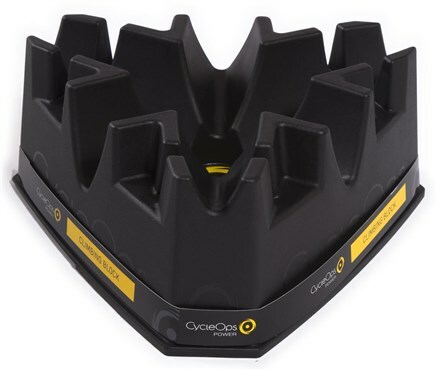 CycleOps smart turbo trainers are ANT+ and Bluetooth Smart enabled so you can connect to training software such as Zwift and TrainerRoad. 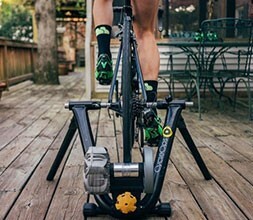 With Zwift you can challenge riders around the world on immersive 3D routes with automatic resistance changes for added reality. 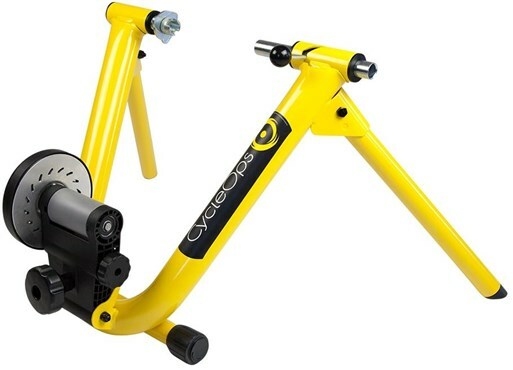 A CycleOps trainer is your secret weapon whether you’re training because of the weather or you simply don’t have time to get out on your bike.